Note: The weight show is with electronics system STADARD, does not include a carabiner and suspension system. 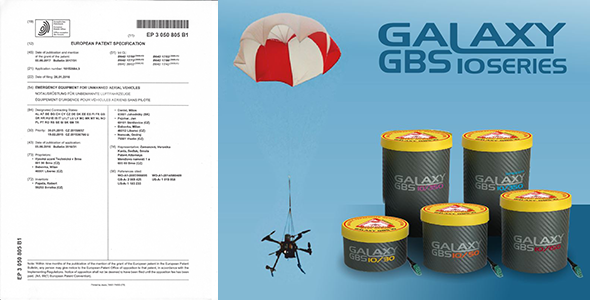 On 11.2.2015 the effect of installed rescue system GALAXY GBS 10/30 on drone endurance has been tested. 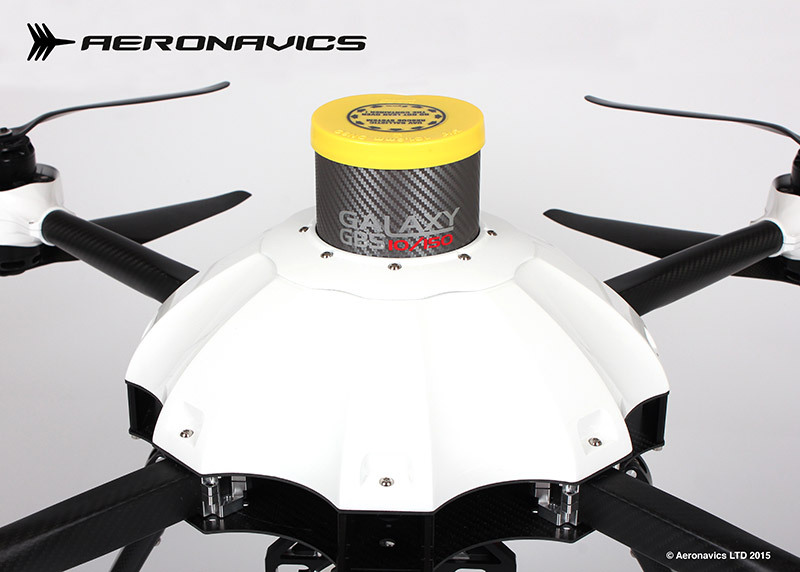 System GBS 10/30 has been designed for UAVs weighing up to 3 kg. 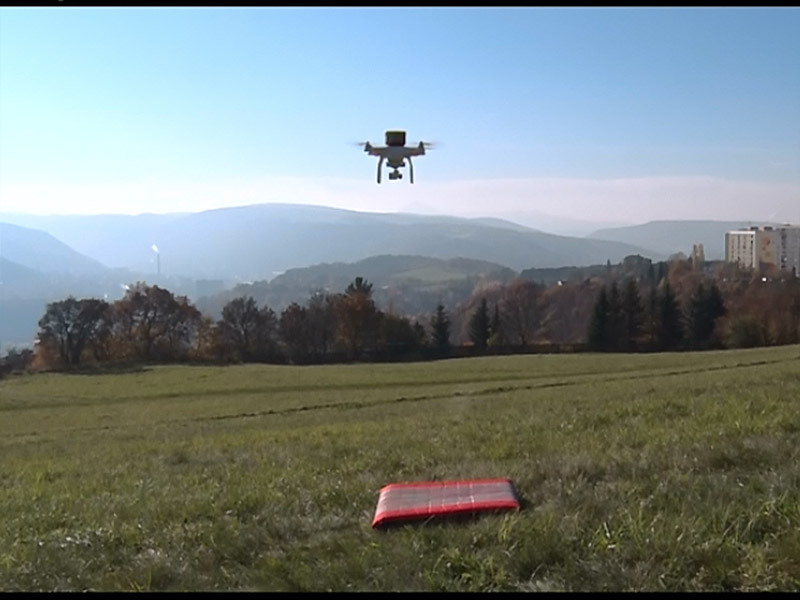 Drone endurance has been measured till reaching a 10% battery capacity border when hovering. 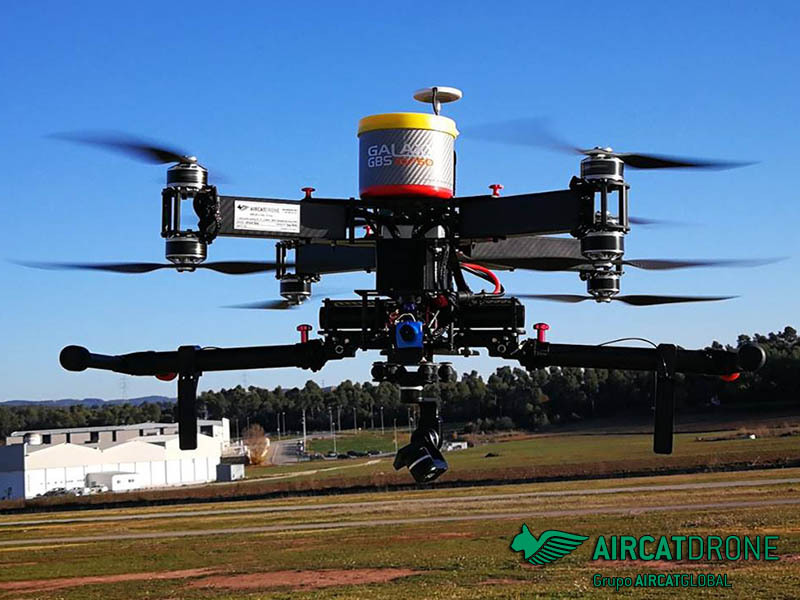 Operating GBS 10/30 system weight is 250 g.
Tests prove that endurance of drone DJI Phantom 3 Professional with increased load by 10% (250 g) decreases by about 16-20%. 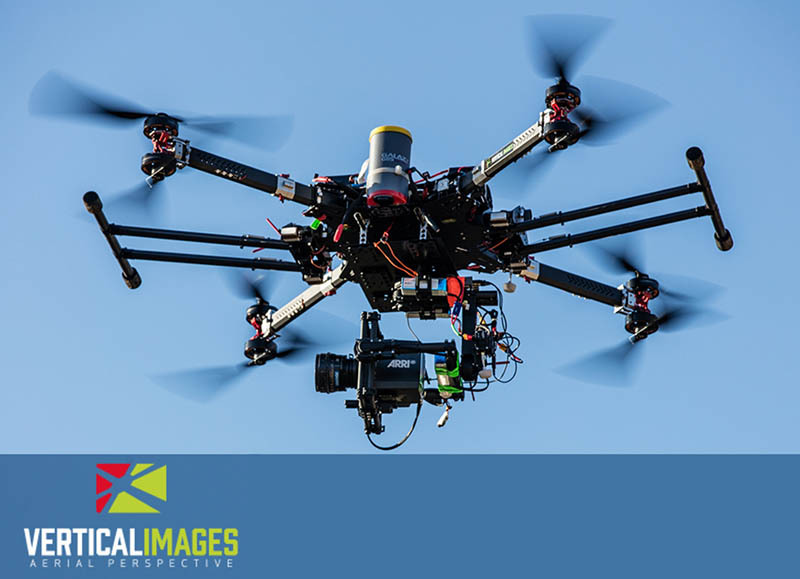 This fact does not significantly affect the operability of the drone. 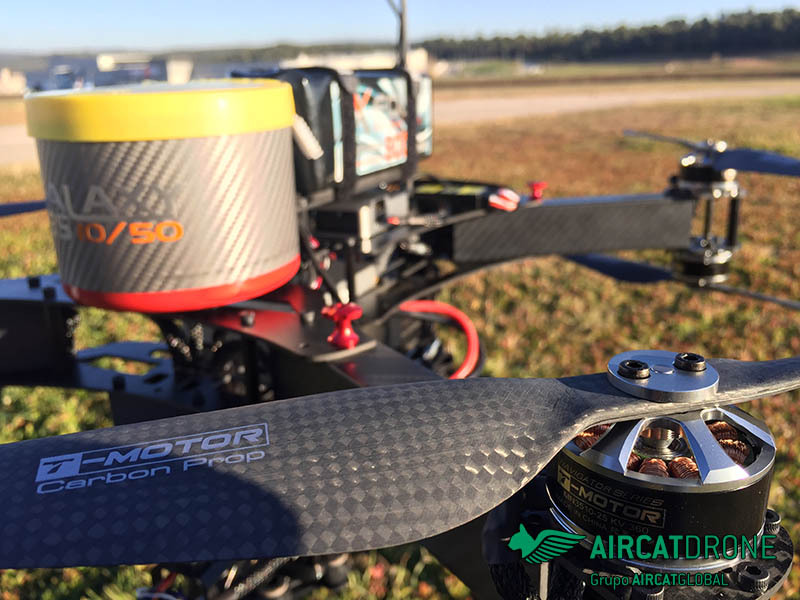 System GBS 10/30 increases the operational safety of drone and offers the possibility of a fast rescue in a critical situation. 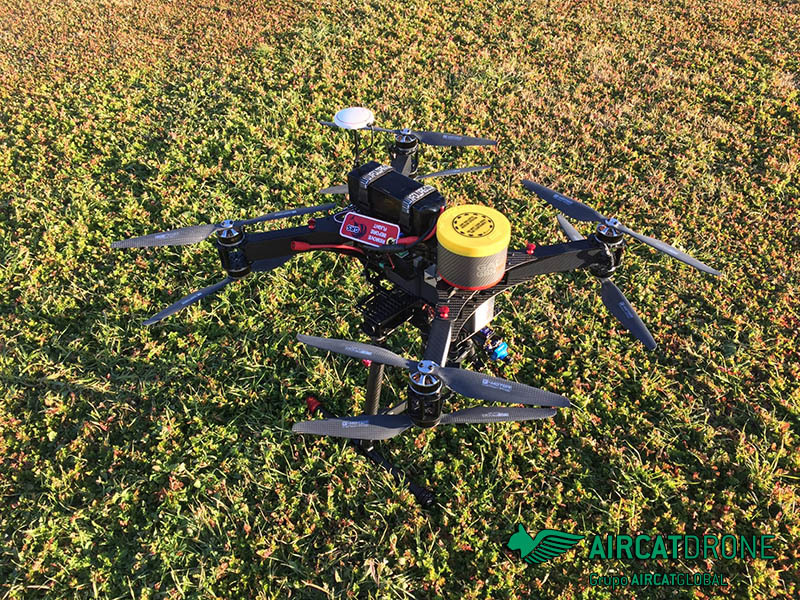 The option of rescuing a drone with its equipment is therefore an appropriate compensation for measured time loss of drone endurance. 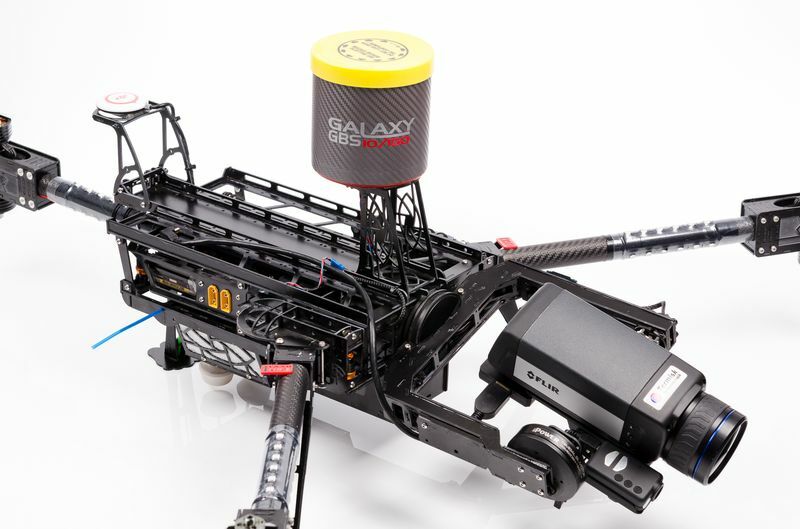 On July 9, 2015 the ballistic rescue system Galaxy GBS 10/150 with module DJI2GBS was successfully tested on hexacopter DJI S900 with a flight weight of 8.4 kg. 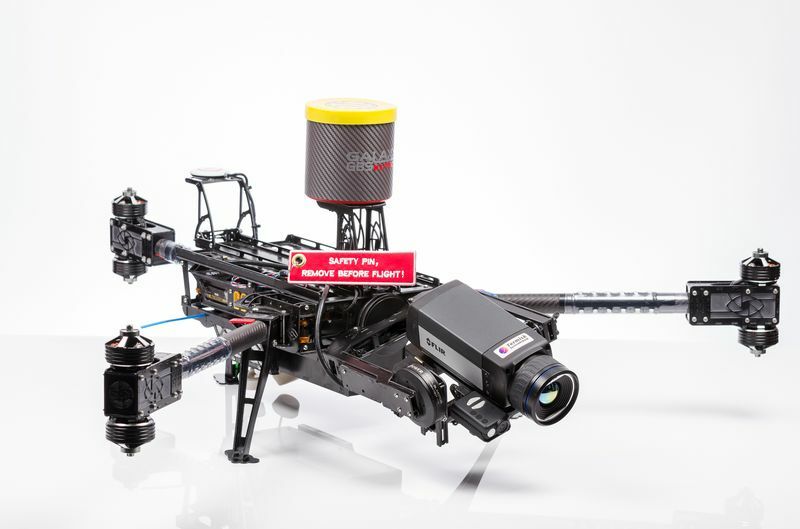 The weight was adjusted to a standard "filming" flight weight which corresponds to hexacopter equipped with stabilized mount DJI Z15 and camera Panasonic GH4. 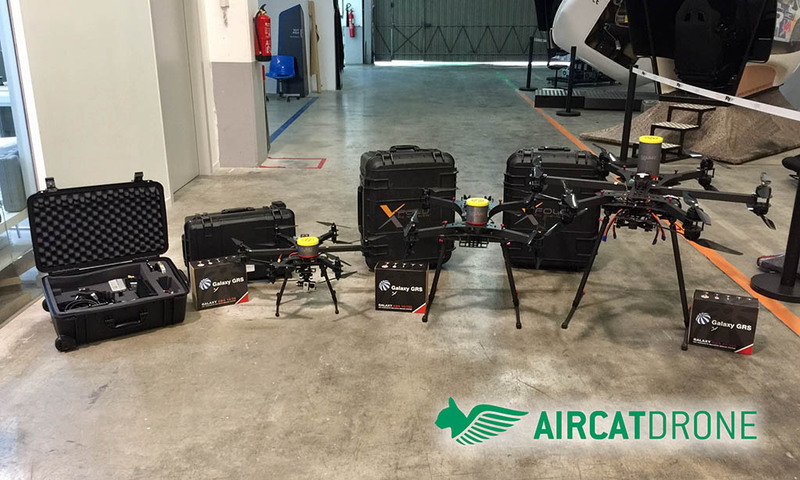 The test was performed in cooperation with companies Telink, Galaxy GRS, RCE Systems and the Brno University of Technology. 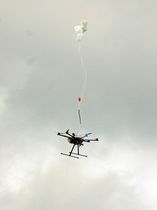 The ballistic rescue system GBS10/150 was activated at the height of 25 meters above ground during a crosswind conditions of 10 m/s. System was activated by impulse from the pilot. The electronic system automatically switched the engines off. 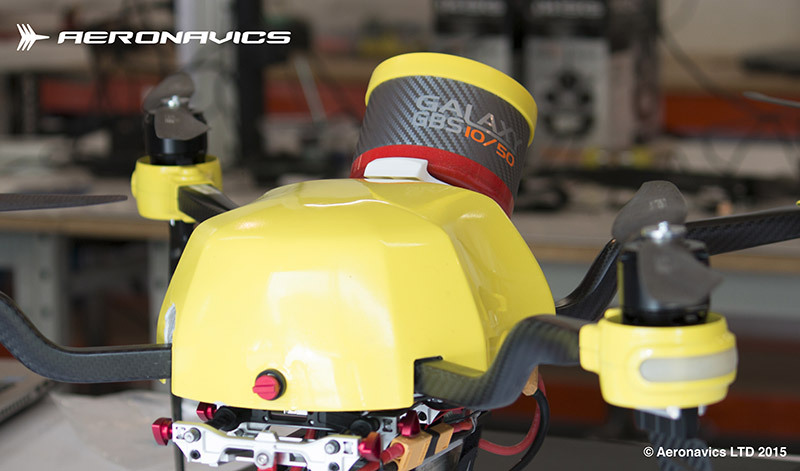 Currently, we are preparing the DJI2GBS module for a serial production. 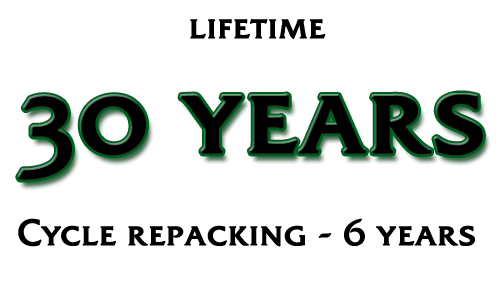 Galaxy GRS recommends the company Telink as a professional partner for installations and service of ballistic rescue systems series GBS 10. 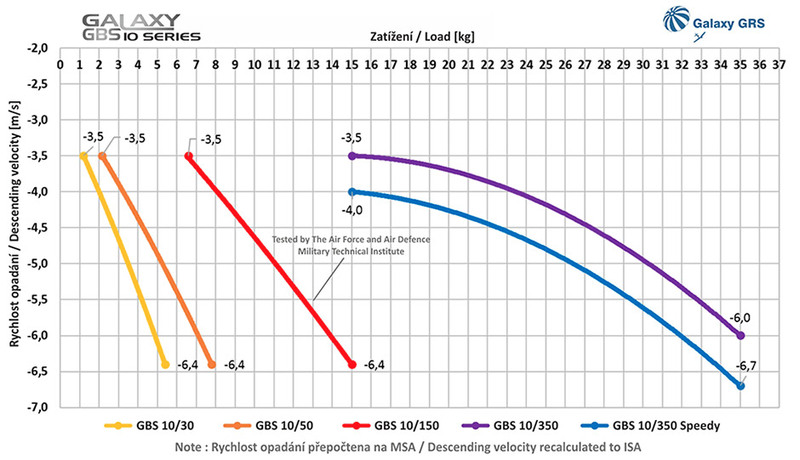 Minimum weight of Ballistic Rescue Unit GBS 10/ in modifications 30, 50, 150, 350, 350 Speedy, each in versions BASIC and TOUGH for professional users. 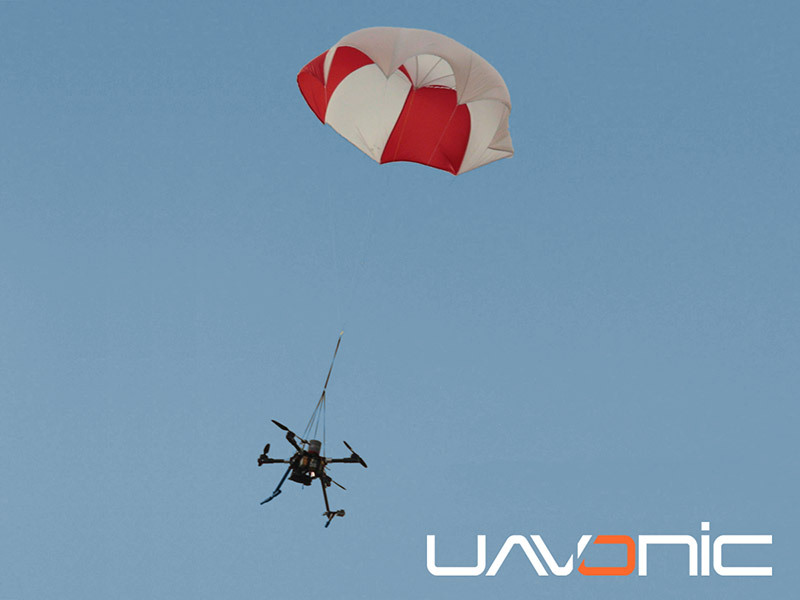 The lightest ballistic rescue system in the world in the UAV weight category of 5-35 kg! Fast opening of the emergency parachute by using a pyrogenerator in time less then 1 sec. after system activation / similar system to an airbag in a car /. The range of use is from 3 to 35 kg. 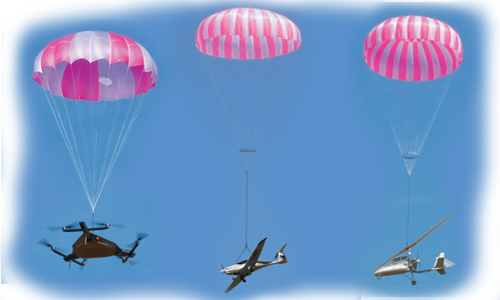 Four sizes of ballistic system are available as well as five types of parachute canopy. The speed range with guaranteed opening is from 0 to 80 km/h. Minimum rescue height already in the range of 5-8 m above the ground. 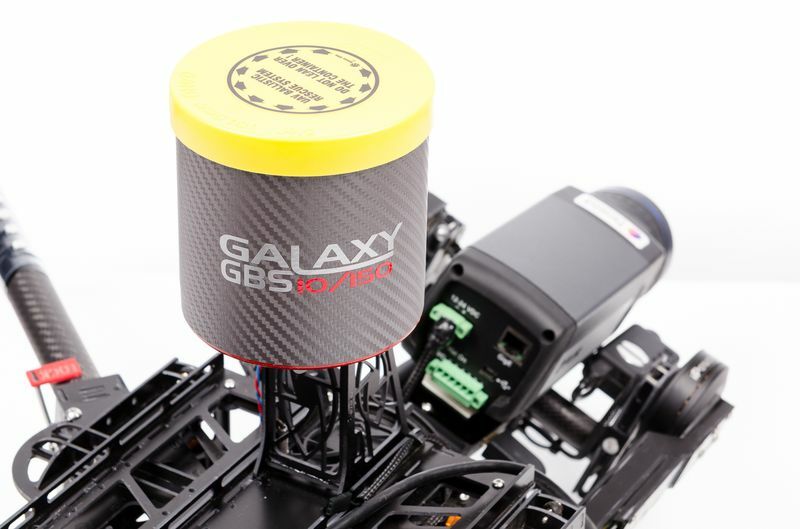 GBS 10/350 Speedy – designed for fast-flying UAV models and unmanned systems for speed 220 kmph with opening time 1,5 sec. and for speed 300 kmph with opening time up to 2.5 sec. Minimum rescue height for this system is 30 m above the ground. 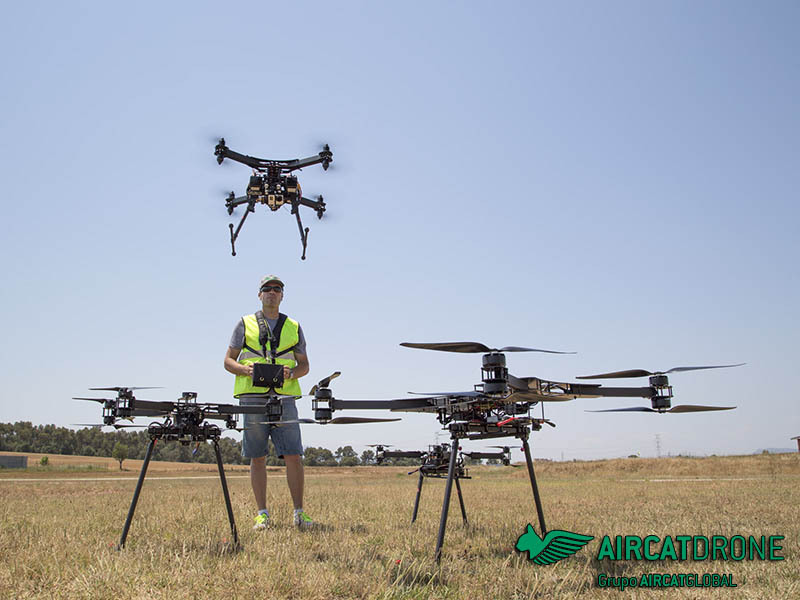 Your UAV will not be damaged by a sudden failure of one of its systems and also the operational area under the UAV will be secured. GBS system is reusable - simple process of reloading and putting back to operation state immediately after the rescue in a very short time. Usable range for system activation is the same as the reach of your RC equipment. 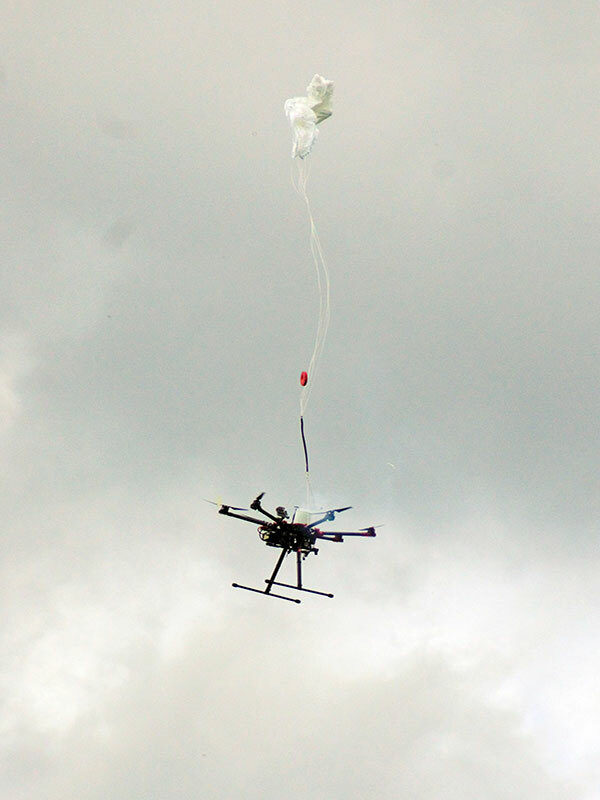 Ballistic rescue system has undergone a long-term testing by Institute of Aerospace Engineering VUT Brno and is certified by their Aviation Testing Institute. 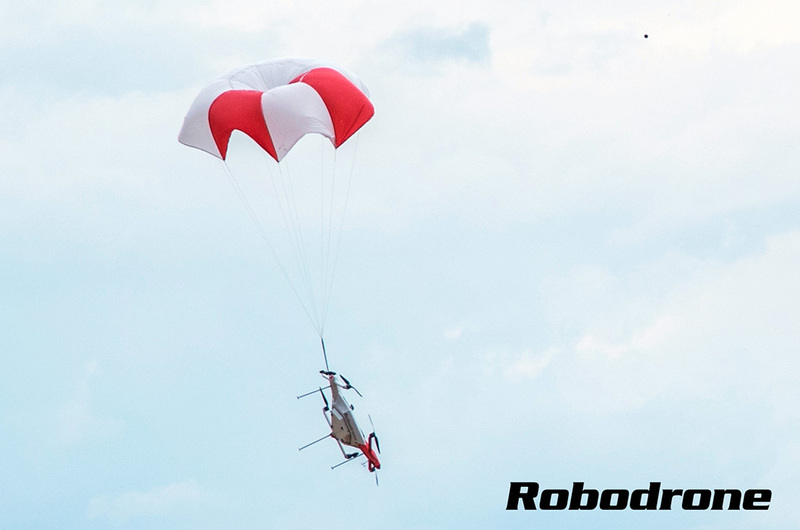 The design of the parachutes has been made on the basis of their test and measurement in the wind tunnel at VZLÚ (Aerospace Research and Test Establishment) ) in Prague to determine the correct figure of resistance CX. 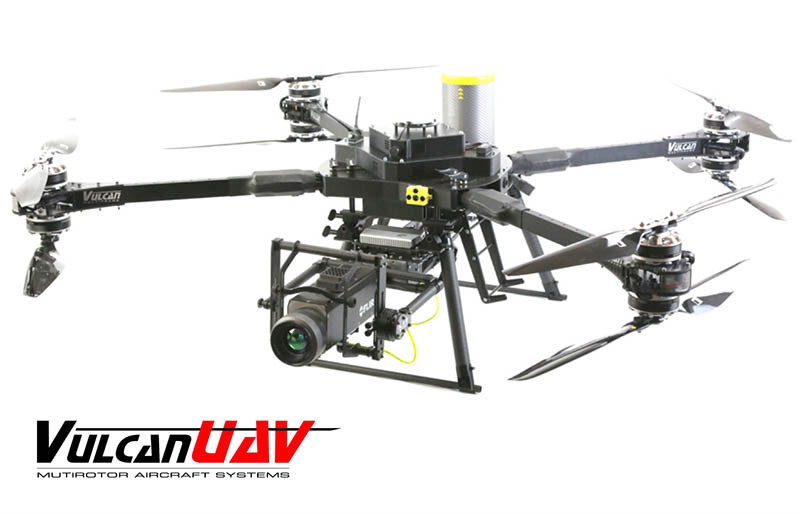 Professional version GBS 10 "TOUGH" fulfilling the requirement of RTCA / DO-160G (Environmental Conditions and Test Procedures for Airborne Equipment) guarantees the system's functionality in extreme conditions - temperature range -40 °C to + 70 °C, atmospheric humidity of 95% at 55 °C, involving rain, dust and so on. 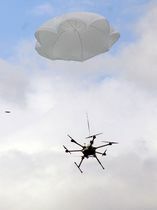 This extremely powerful unit GBS 10 is protected by two patents and three utility models applied on the ballistic device, its equipment and the parachute. 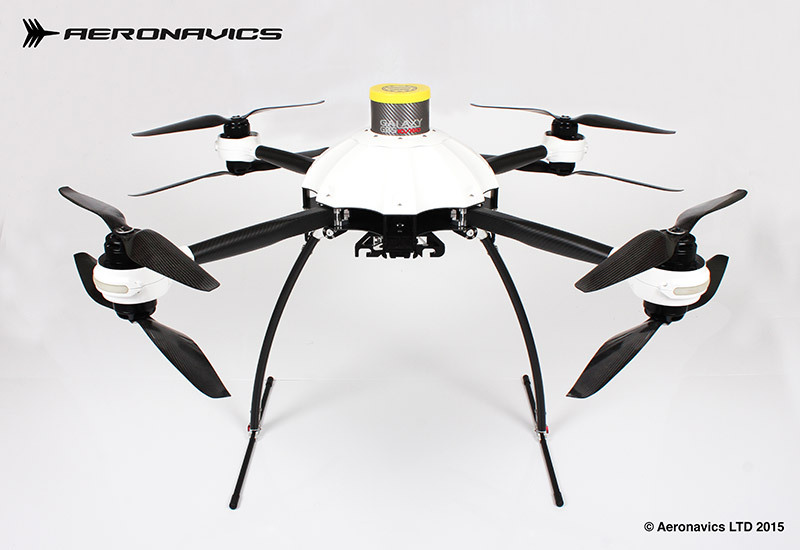 Easy installation of the ballistic rescue system and electronics to any unmanned UAV system. The GBS unit can be equipped with the motor disconnector. 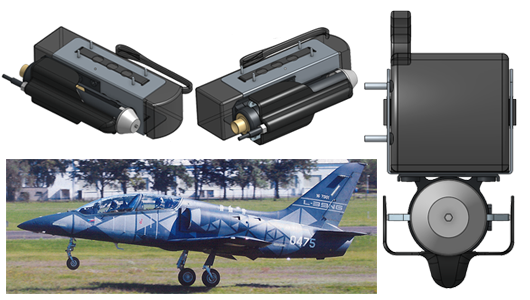 Safety connector with a red flag to prevent the activation of the ballistic rescue system during installation, transporting or manipulating as well as the light and the sound indication of Standby mode before takeoff. 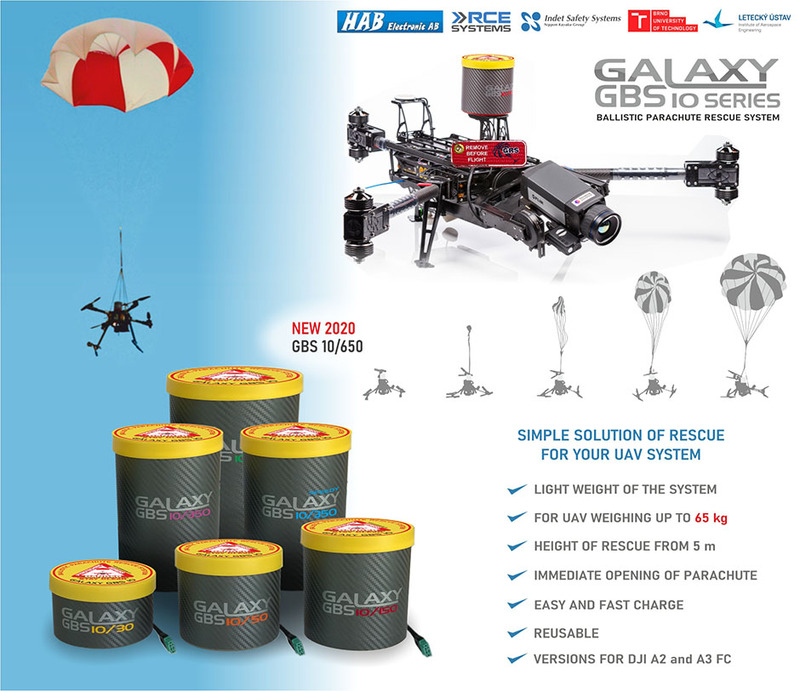 Service and production of GBS 10 system is provided by Galaxy GRS in Liberec - a company with 30 years of experience with ballistic parachute systems. 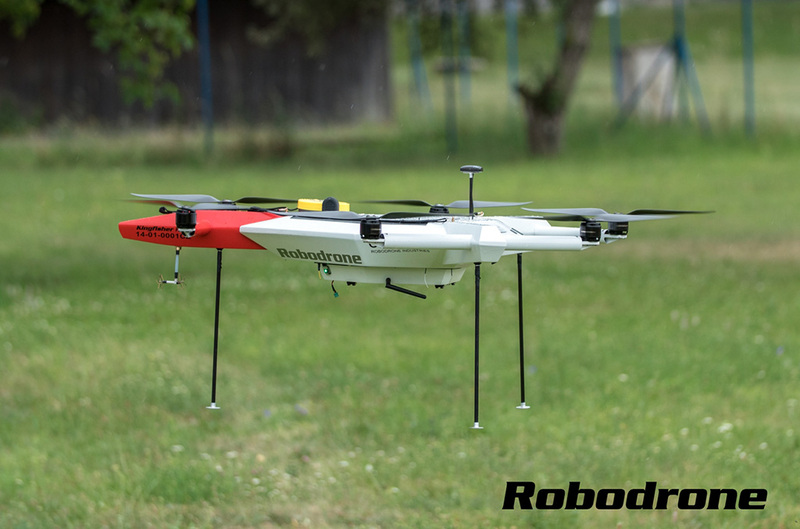 During the project, a knowledge-based project was launched ballistic rescue systems for drones future due to past experience and the high number of tests was completed in 2015 to develop a new series of ballistic systems GBS 10. 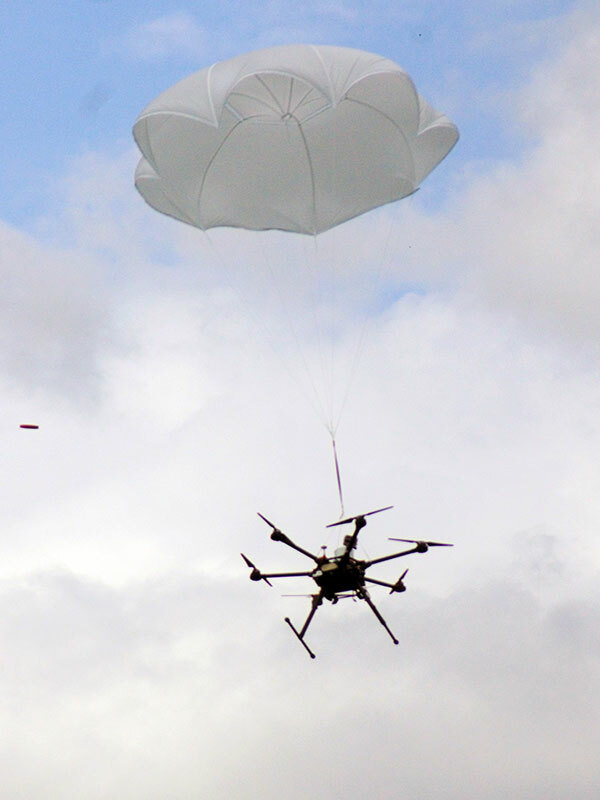 - Thanks to a system using energy pyrogenerator we are able to proceed with the development of options for higher mass drones while maintaining low weight rescue system.